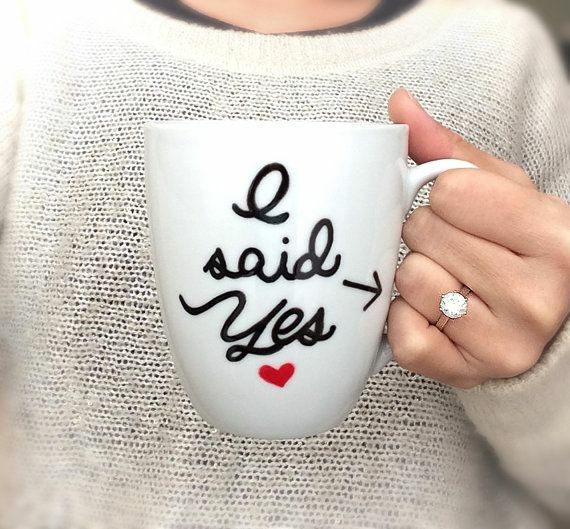 Home / Ideas/ Inspiration / Quirky Ideas to Reveal Your Marriage News on Social Media! Holiday in Goa? Graduation day? Dinner last night? For the generation hooked to their smartphones; it’s not real until it’s on social media. The same applies to relationship status too! How to reveal your marriage news on social media profiles is a genuine concern for the new age brides and grooms to be. So you are all set to get married soon? And you wish to make an announcement about it on social media that is both special and quirky? In short, it is like you. Luckily, we have a lot of classy and creative ideas to help you make the big reveal to your friends on social media platforms! Choose an idea that suits your personality and taste and go ahead make your marriage news reveal on social media, and garner those coveted likes and shares! Social media is a great platform for sharing your life events with the world. After all, we are a self-obsessed generation. But people often fail to realize where to pull the plug on sharing. Resultantly, they often come across as fake or naïve in their bid to garner more likes on their social media posts. We are here to help you avoid this pothole called oversharing. Note: Before you share your marriage news on social media, here is some advice. Beware of the oversharing, because frankly, it is boring. It is best to take one of our awesome ideas to announce your marriage news on social media. Do not go overboard with multiple ideas and/or photos. It is a personal moment, it is better to keep it that way. Pet parents realize, better than anyone else, that their pets are making a big sacrifice for their owner’s wedding. They are going to share the love with a third person from now on, that was just between the two earlier. The best way to honor this sacrifice is to let them reveal the news! Take a photograph of you and your partner in the background with your furry friend(s) carrying a save the date poster! A picture is worth a thousand words may be clichéd but holds true. Take a photograph of you and your fiancé holding hands and don’t forget to put a ring on it for your marriage news reveal the picture on social media! No further explanation needed. Let the picture do the talking. Cats are the coolest! Agree? If you too are a cat-person who is getting meowed soon! Then check out this super cute photo inspiration perfect to announce your new relationship status! The sea is the perfect witness to a bottomless love story! Maybe that is why so many people like to pop the question to their partners by the sea. If your partner too proposed you on a beach holiday then what better way to announce it than writing it on the sand! It’s a simple yet highly romantic way to share the love! it will also give your announcement a personal touch and make it mean more than just news. Using finger puppets to make your marriage news reveal on social media is another quirky and fun idea! If you find your puppets too plain, you can even accessorize them with your engagement ring! You gotta agree that the Friends’ had the best and wittiest lines for everything under the sun. If you are a Friends’ fan like me, or generally a fan of sharing memes, then share your marriage news on social media a witty Friends meme like this one. Are you more of a nerdy person who likes books better than people (we approve)? Then your wedding announcement on your social media profiles has to be suitably nerdy. Instead of a regular one, why not go for a picture of a bookmark inspired save-the-date card? 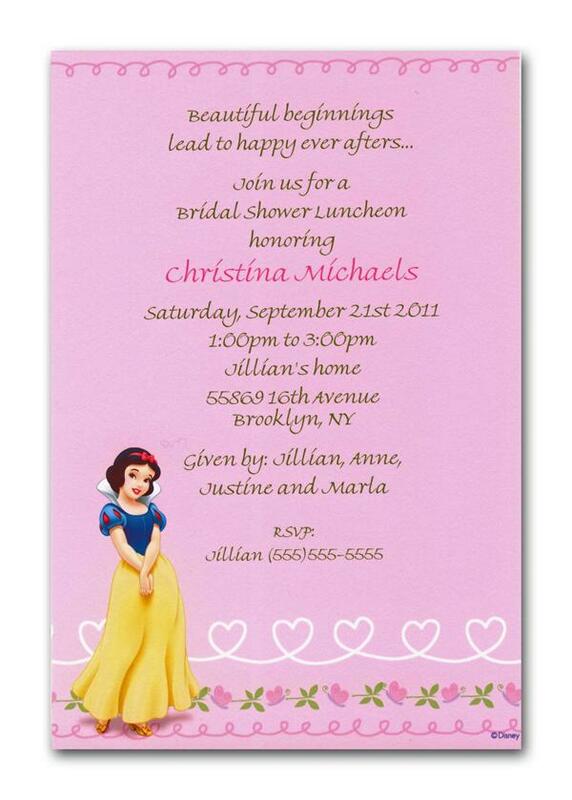 Every bride dreams of having a fairy tale wedding and lives happily ever after like her favorite Disney princess. If you too are a Disney princess at heart, then these happily ever after marriage news reveal posters are tailor made for you. Don’t want to go big about announcing your wedding date? Want to keep it simple yet classy? 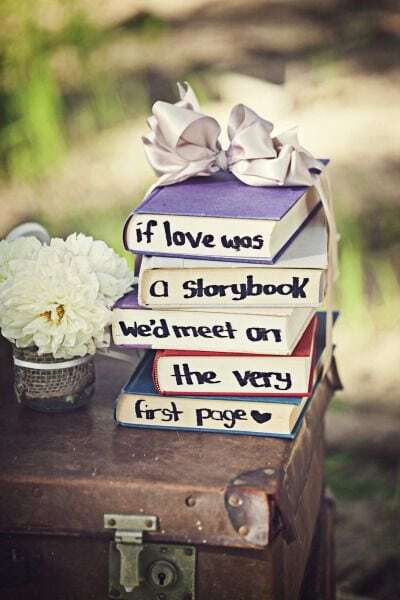 Then go with a romantic or witty (whatever defines you) quote from the magical world of literature. Because words can weave magic, and your big day deserves nothing less than magic. 12) It’s Got A Ring to It! Here is another non-traditional idea for you to make the big reveal on your social media pages. Take your engagement or wedding ring and circle the date of your upcoming wedding with it. It is a cool, minimalist and yet, out of the box way to let everyone know! Do tell us what you thought about our awesome-blossom marriage news reveal ideas for your social media!